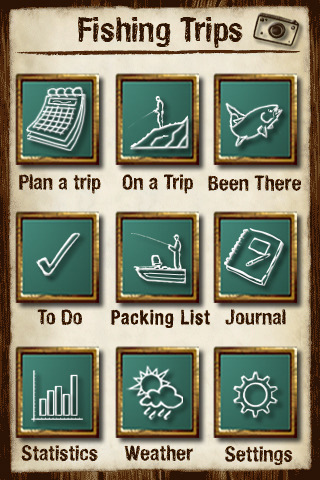 Outside Ventures LLC is announcing today the release of their new app called Fishing Trip Organizer 1.1. Outside Ventures LLC is known as a developer of lifestyle Applications for iPhone, iPod and iPad touch. Just released app is a complete fishing trip planner that has no competitor on the App Store and never had. 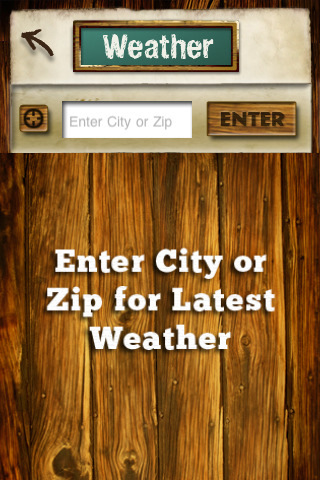 The Fishing Trip Organizer is a simple app designed for all fishing enthusiasts of all ages and abilities. You can plan, track and remember all of your fishing trips from tournament fishing, to family trips and local outings. Plan the perfect trip, invite your friends, log your memories, and leave with your bragging rights - firmly intact! 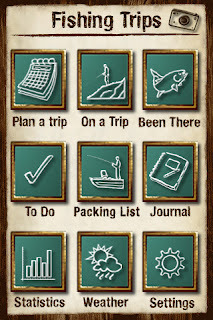 Fishing Trip Organizer 1.1 is only $4.99 (USD) and available worldwide, exclusively through the Apple iTunes App Store in the Lifestyle category.